A firm favourite on the Easter family calender in Laois is not on the cards this year. The free annual Easter Egg hunt in the beautiful surrounds of Emo Court is hugely popular every year for families. 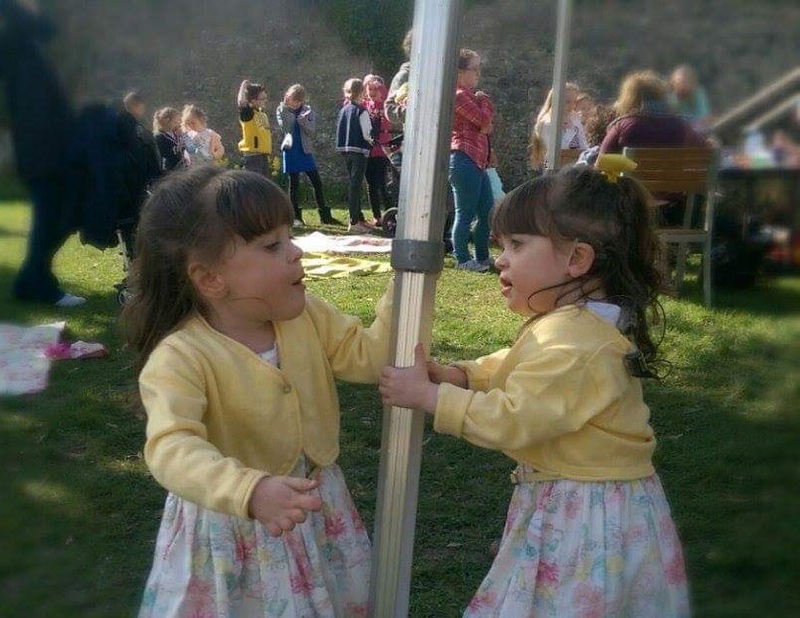 Below: twins Pippa and Sofia Devane from Mountmellick enjoying a previous Emo Easter Egg hunt. However this year families will be disappointed. The People of Port facebook page has stated that there is no hunt this year, following a message given by a local person. "I contacted Emo House and Gardens during the week about the annual Easter Egg Hunt. They replied at the weekend to say the Easter Egg Hunt will not be on this year due to work that has been done around the grounds. just wanted to let people know so they wont have disappointed children if they were planning on going to it this year," the POP - People of Port stated. The Office of Public Works has since confirmed that the event is indeed cancelled but say it was not organised by them. 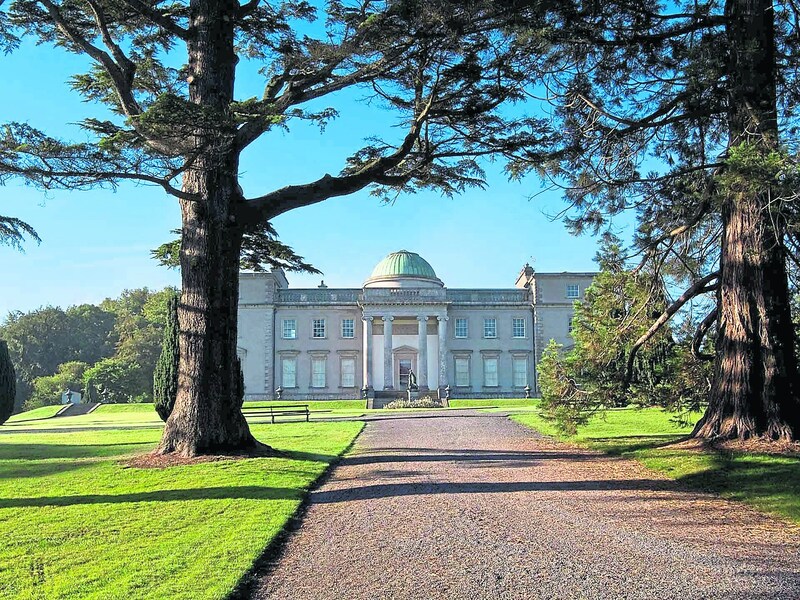 "The Easter egg hunt is organised by the tearooms at Emo Court and not the OPW site management. This year the tearooms decided not to hold the event," the OPW has confirmed this Monday April 15.